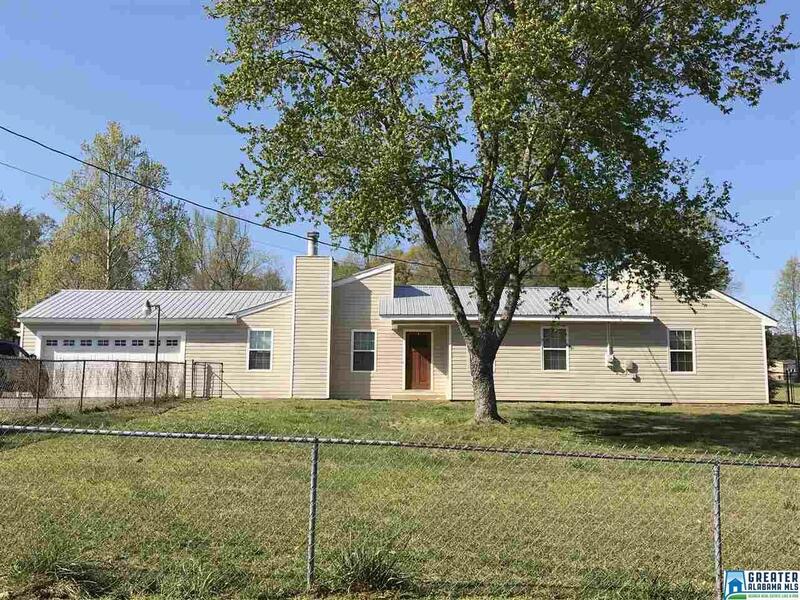 If you are looking for Hayden or Cleveland schools, a large yard and a roomy one level home, don't miss this 1460 square ft. ranch style situated on a large 1.4 acre flat completely usable lot located in Hayden Schools. 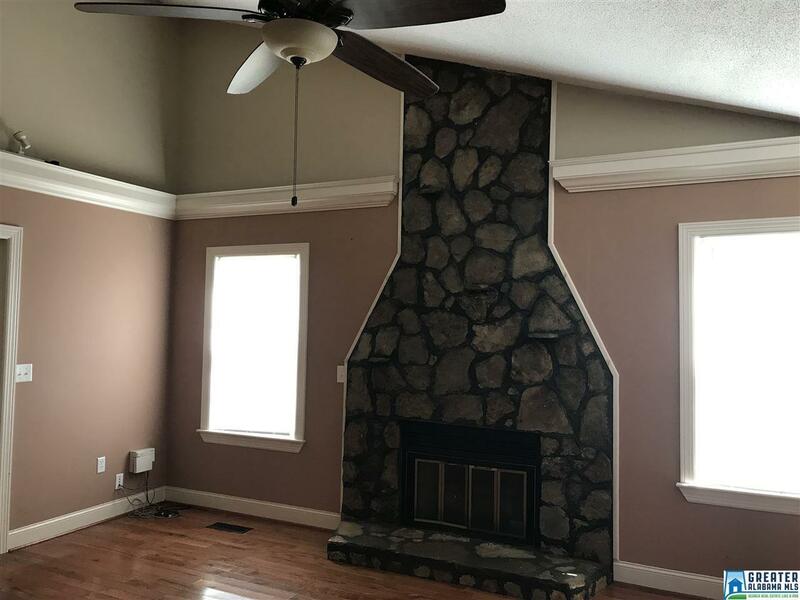 This home has many updates including metal roof, hardwoods, and windows in 2014, new garage door, new siding and front door in 2018; and new lighting throughout! The HVAC was replaced in 2014 and trim and crown molding added as well. Sellers are motivated and will pay closing with acceptable offer! 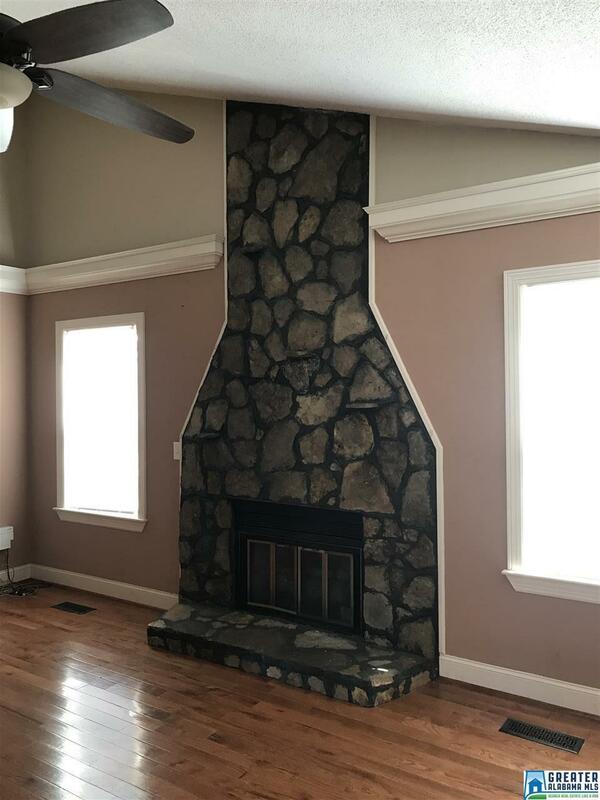 This home is ready to go! Call for your private showing! 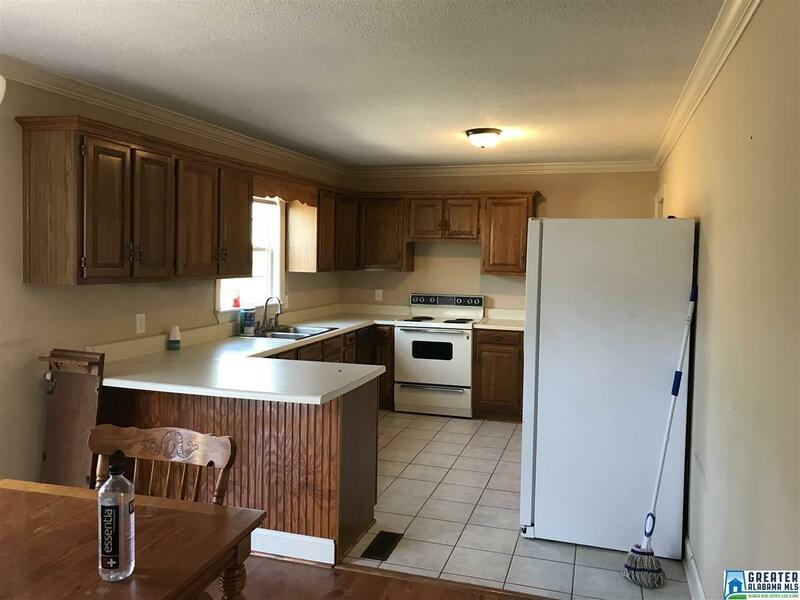 © 2019 Greater Alabama Multiple Listing Service, Inc. IDX information is provided exclusively for consumers’ personal, non-commercial use and may not be used for any purpose other than to identify prospective properties consumers may be interested in purchasing. IDX content is not guaranteed accurate by the MLS or LIST Birmingham. Data last updated: 2019-04-18T19:30:14.38.